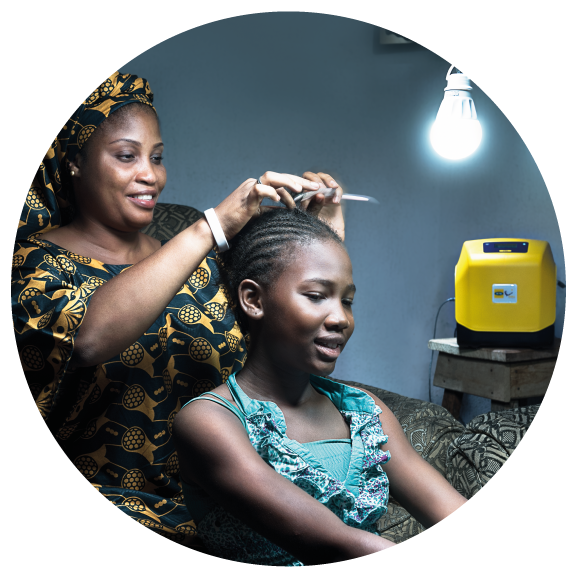 Lumos offers clean and affordable solar power to a market of 1.3 billion potential customers who live off the electricity grid.  Customers sign up & pay one-time commitment fee, pick up the Lumos kit and easily install the solar panel on their roof. 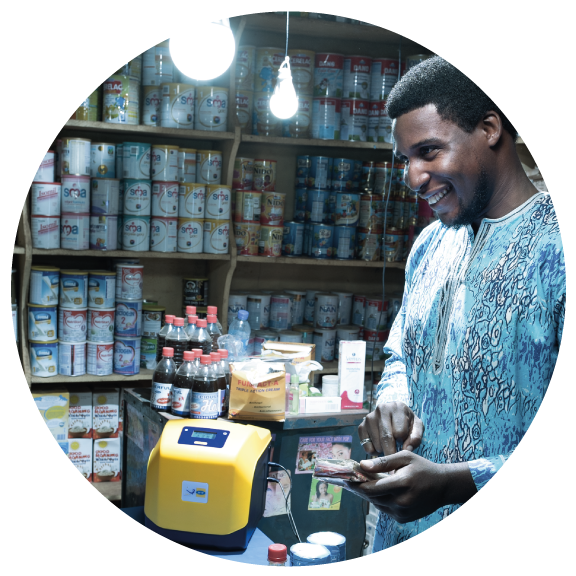 Customers place the indoor unit inside their house and access electricity by making a payment via their mobile phone airtime. 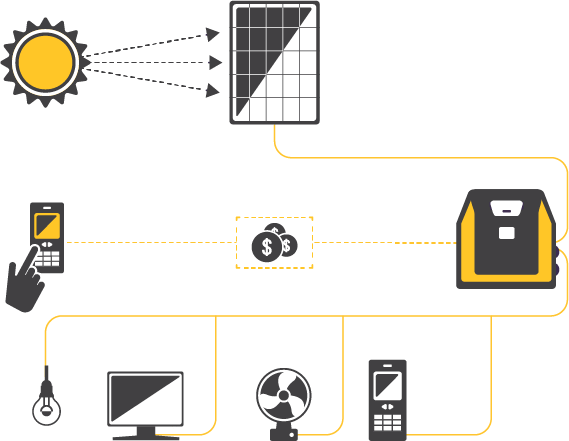 Customers can enjoy modern solar electricity, once the payment is credited. Keep your laptop, PC, and mobile phones fully charged. Light up your home with strong LED lights. Power your DC compatible TV, radio and fan. Joining the service is easy. 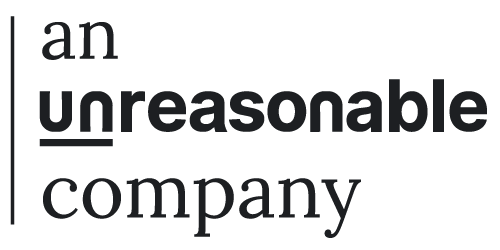 Simply locate your local Lumos service provider. 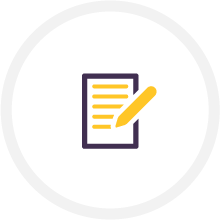 Register to the service by paying a one-time commitment fee. 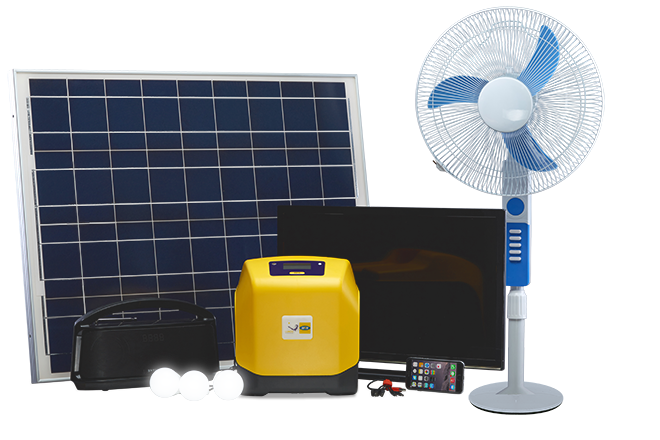 Collect your Lumos solar power station. Easily install the solar panel on your roof and position the indoor unit inside your home. You are now ready to generate solar electricity. 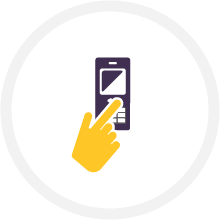 Activate and unlock the system via airtime payment made by SMS. You can now connect LED lights, charge cellphones and power other small DC electronic devices – all at the same time.